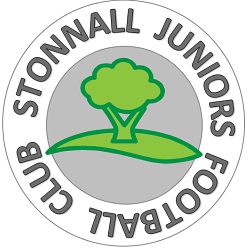 This will be the fourth season of Stonnall Juniors, where has the time gone and where have all those little players gone? We have three teams competing again this season in the WJYL. I’m sure our teams and players will be very well encouraged and supported along with the opposition too. 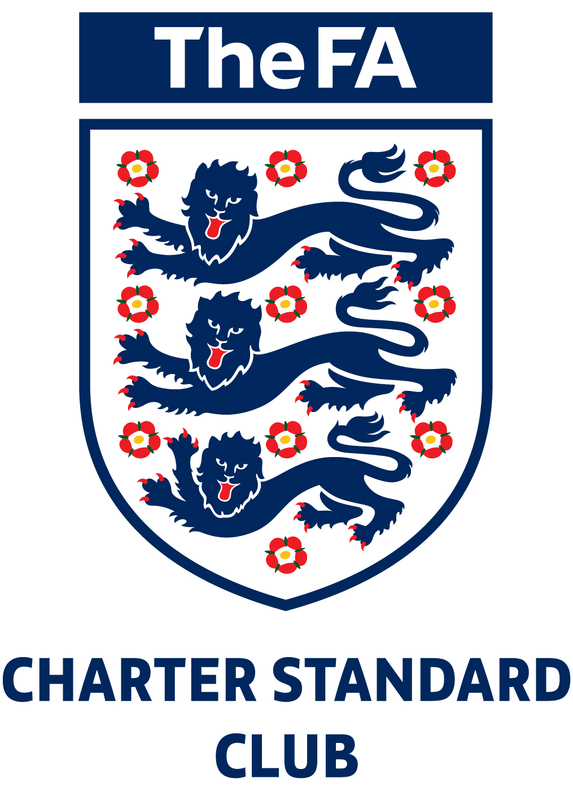 Although the teams are in competitive leagues where honours and silver wear are up for grabs the most important thing is that the players enjoy their time playing. Too many times, and still now players are put under immense pressure to perform with little or no enjoyment. I’m sure this isn’t the case at Stonnall Juniors where the coaches know that happiness and enjoyment is paramount to player progression. I’m sure you will all join me in wishing the players a successful, injury free and of course an enjoyable season for 2017/18. This entry was posted in Club News, SP15 Team News on September 10, 2017 by petelufc.